Today, Intecracy Ventures contributes to an innovative project in the field of advanced information technologies – Def C.
What does it develop? Highly ingenious breakthrough solutions: aerial vehicles for aerial survey and aerial reconnaissance. Where can these solutions be used and implemented? In the agriculture, environmental protection, insurance, power economy, military-industrial complex, rescue missions. Is their usage financially effective? With no doubt, in many ways! The key product of the DEF C company today is a hand-launched monoplane, engineered for aerial surveys. 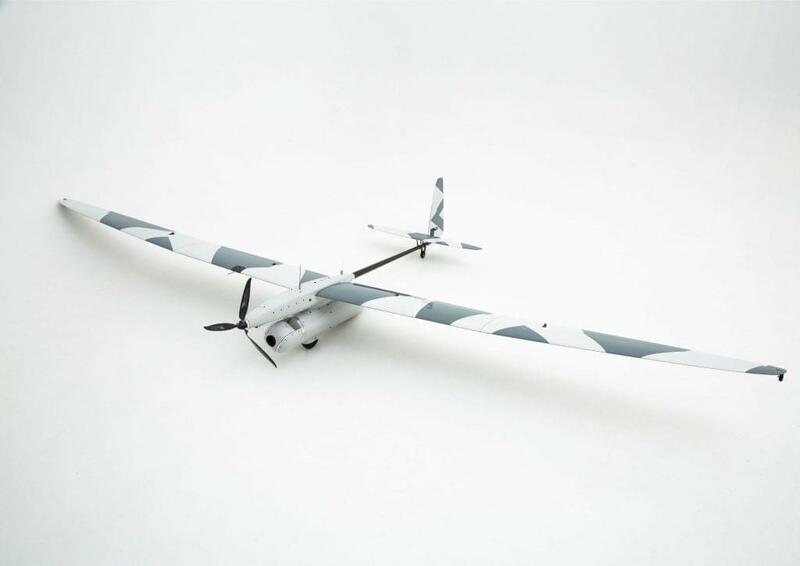 The maximum altitude is 1500 m., route distance – up to 200 km., flight time – up to 5 hours, video link range – up to 30 km. Farming management uses drones to measure, inspect fences, observe, and respond to variability found in crops. The drone can be used to monitor and inspect a wide range of research projects including the monitoring of rainforest restoration plans, to gather highly accurate data and footage of a region over time to easily examine changes and track finding. It can be life-saving in environmental catastrophes such as uncontrolled forest fires, river floods, etc. Drones are used for inspecting roof damage, damage to large structures, such as warehouses, for periodic inspections of boilers and pressure vessels, for inspecting areas affected by a major disaster, such as a flood or earthquake. The drone can also become an eye in the sky to locate a lost person in the mountain, potential survivors in overboard ship wrecks, lost surfers/swimmers at sea, ideal for searching over vast areas for missing persons and crime victims in need of rescue and in any environment. In power & utility sector, there is unmanned drone inspection technology for manned aerial, rope-access or on-foot inspections.